I cannot add a new user to an existing project. I can add a new user once the project has started. Can you look into this? You can add user in the middle of the project. 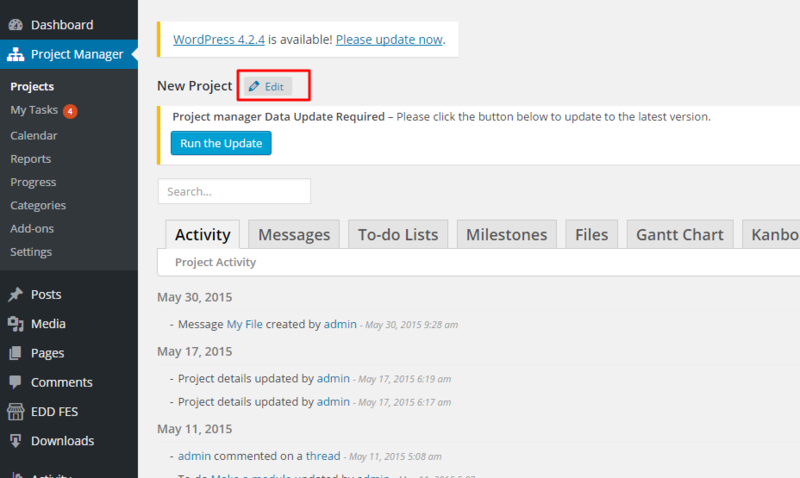 You will get an edit button in the project page. Click on that button then you will get field to add user. The topic ‘How to add new user to an existing project’ is closed to new replies.